Monday, July 22nd, 2019, 6:00 p.m.
Monday, July 22nd, 2019, 8:00 p.m.
Tuesday, July 23rd, 2019, 7:00 p.m.
Wednesday, July 24th, 2019, 5:00 p.m. The All-Star selection process begins late in the respective sports season. Every member coach has the opportunity to nominate deserving senior student-athlete(s). Once all nominations are received, an evaluation form, which includes both career and senior season statistics are sent to all member coaches. Coaches rate the players they have seen on all-star potential and attitude. The goal: players selected will represent the best studnet-athletes in all parts of the state, as well as representing the sport and themselves in a positive manner. Once evaluations are returned, they are tabulated and the final results are made available to the selection committee. The All-Star selection committee is made up of coaches from throughout the state. All-Star Coaches are selected in a manner similar to that of the All-Star players, as the respective sports advisory committee members nominate peers to coach the teams. The coach's records, career stats, and longevity are then taken into consideration and the sports advisory committees make their selection. 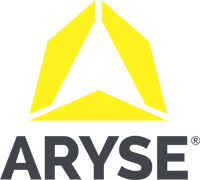 Funding for the games depends on the support offered by each community having a player selected. Tickets are sold by each player's coach in advance, and these All-Star "Boosters", in addition to five tickets, will receive a line ad in the All-Star program. Businesses and individuals are encouraged to contact their respective coaches regarding the sponsorship of the student-athletes in the All-Star Games. 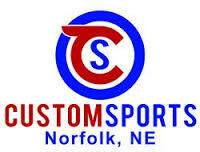 The NCA also receives support for the games from Nebraska Sports Medicine and Orthopaedic of Lincoln, who sponsors the All-Star plaques given to each player, manager, and coach participating in the games. Without the support of the individual communities and corporate contributors, the games would be impossible for the NCA to sponsor. Your words of appreciation to these people would help us tremendously. 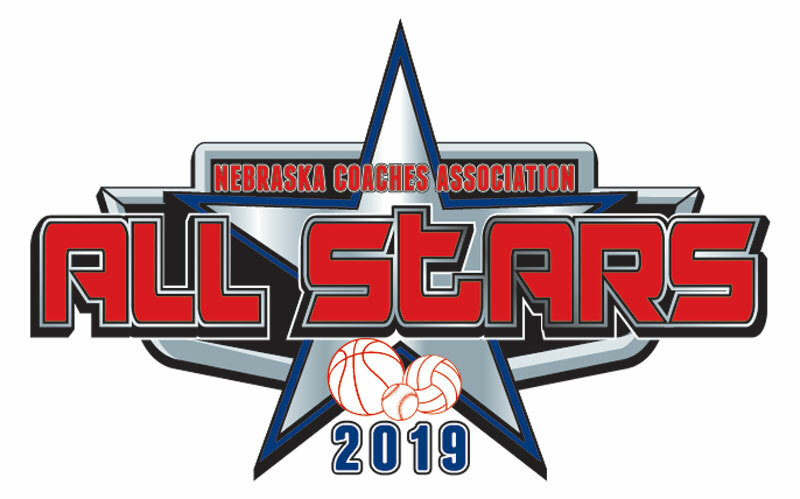 The NCA would like to thank each community in advance for their support of the Nebraska Coaches Association All-Star Games. NOTE: You must be a current NCA member to nominate a player for any All-Star team!